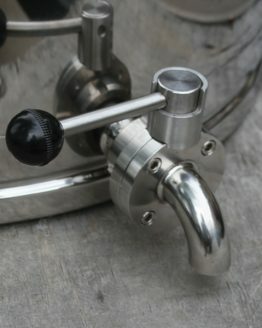 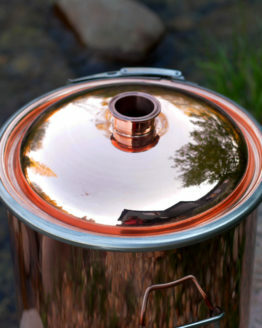 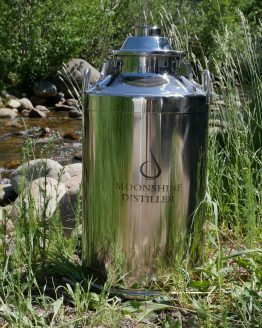 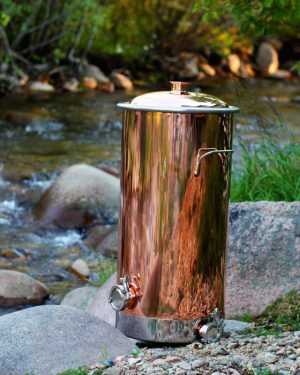 Our distilling boilers are perfect for you! 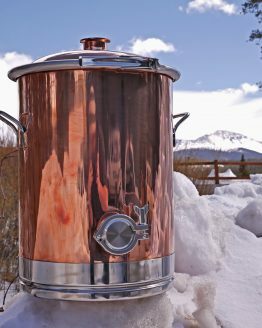 No matter what your application is, we are your one-stop source for distilling boiler equipment. 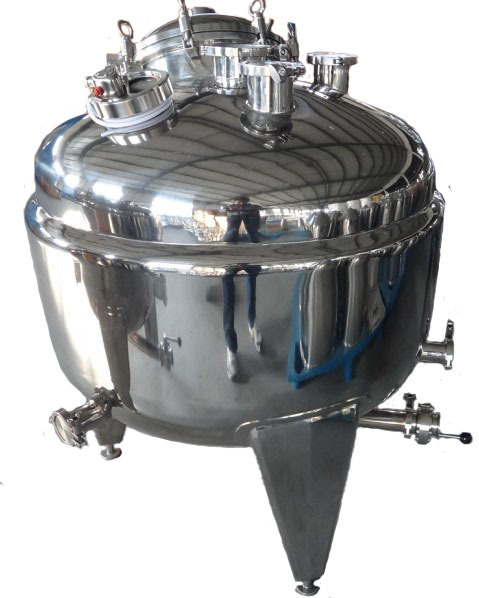 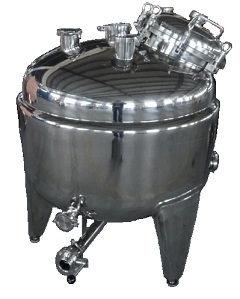 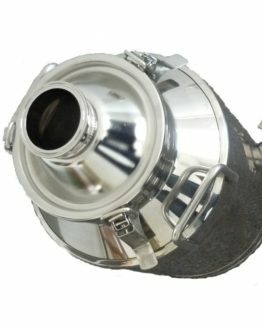 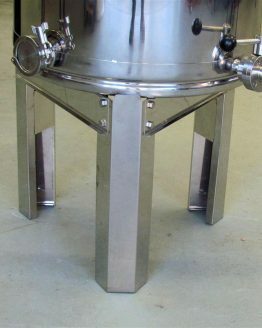 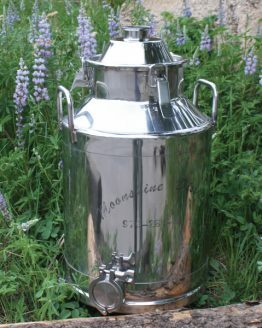 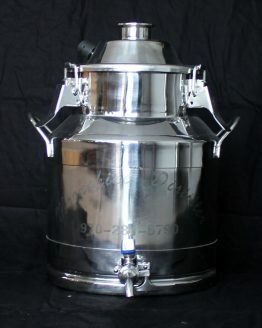 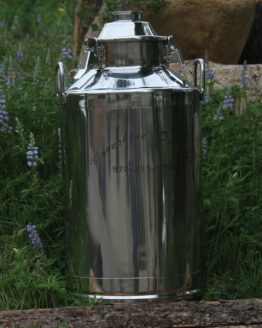 We have several sizes of smaller stainless steel milk can distillation boilers, 50-gallon boilers, and large commercial boilers (special order items). 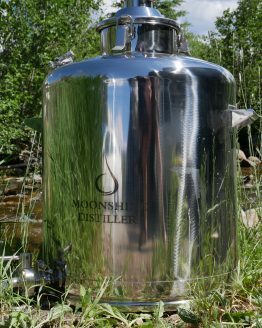 If you are looking for a larger commercial distilling boiler (50+ gallons), please contact us directly so we can get you a quote on a product that matches your needs.